We are the people who propel the racing shells. We work in teams, in pairs, and with coaches to become the best at our sport and bring out the best in ourselves. 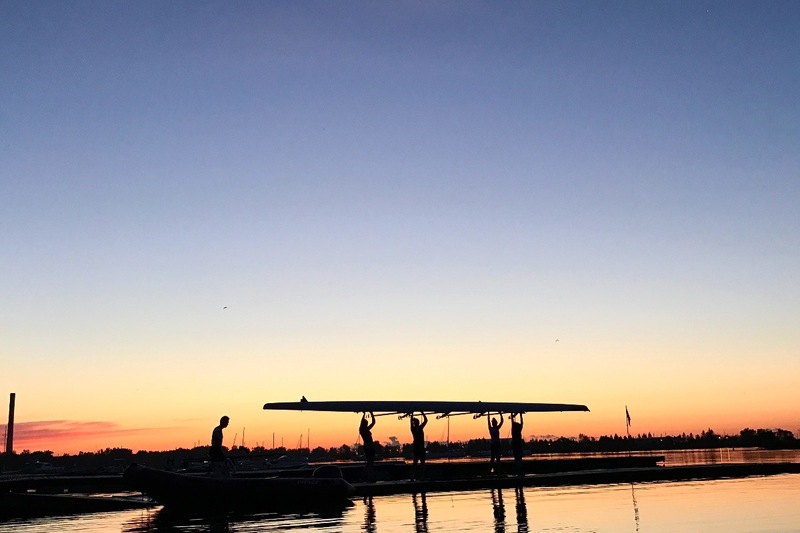 Hanlan Boat Club is a not-for-profit rowing club located on the shore of the Outer Harbour in Toronto. We offer a full variety of programs for people of all ages from 13 to 80+. 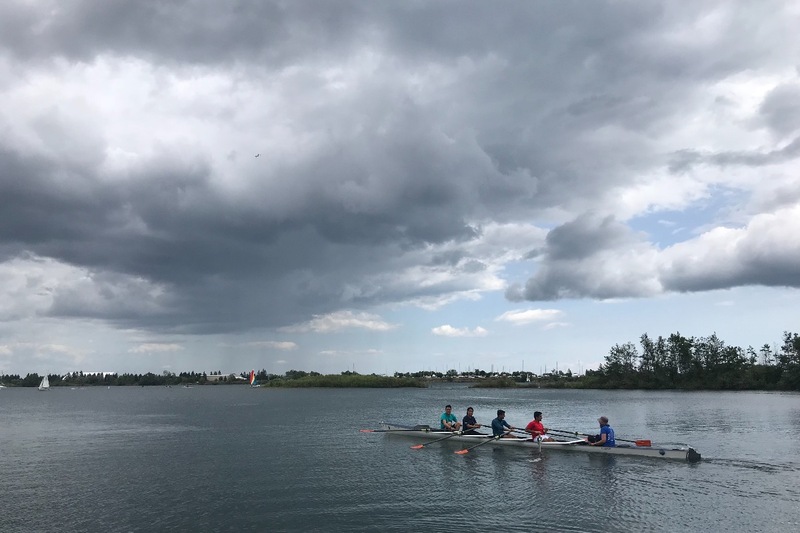 Our summer Youth Camp, offered on a no-charge basis to many participants, grows every year and introduces the sport to teenagers who would otherwise never try it. We have competitive programs for Juniors (under 19), Seniors (19+), and Masters (27+). Athletes from our club have represented Canada at several levels including the Olympics. We enjoy a large membership of recreational rowers as well as people who participate in marathons and rowing tours - something for everyone. With our expanded programs and equipment needs we have now outgrown our home. We are planning to build a new, bigger, boathouse this winter to accommodate this, and future, growth. More and more members of the community are trying our sport and there are very limited opportunities in the GTA to participate. Any support you provide goes towards providing the expansion of our programs to allow more people to enjoy rowing - a sport for life. The date has been set for November 2018 for the official tear down of our current facilities, with winter construction of a new boathouse opening for the spring rowing season in 2019. Our goal is to raise $20,000 to contribute to the total $50,000 needed to fund the new boathouse.